The “You’ve Got Mail” alerts so familiar to electronic mail users on PCs, tablets, and cell phones may soon be an everyday event when deliveries from the U.S. Postal Service arrive in your mailbox. A new service called Postal Notice brings so-called “snail mail” into the digital age, adding greater levels of effectiveness to marketing mailers as well as improved safety and reliability to mail recipients everywhere, essentially giving mailers and recipients security levels near equal to signature confirmation. Postal Notice is a patented service designed to work in conjunction with USPS’ Informed Delivery and Informed Visibility technologies. While those USPS technologies alert its customers that a letter or package is on the way, Postal Notice takes it a step further by notifying recipients the exact moment delivery to their mailbox takes place. time-sensitive advertising. 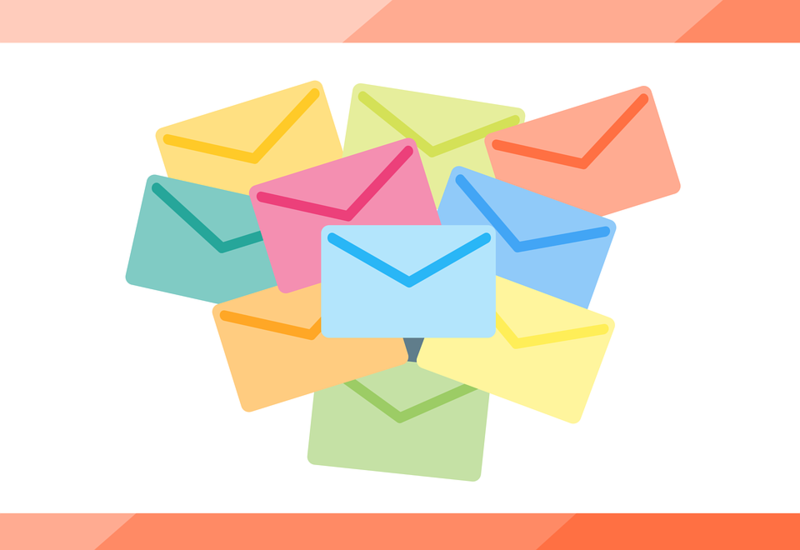 Knowing when letters, advertisement and other offers from direct mailers takes place enable adjustment to schedules to accommodate potential increases in orders or services. It also provides the potential for additional timely communications between mailer and recipient. For mail recipients, Postal Notice eliminates the uncertainty of delivery. Consumers expecting important documents, credit cards, financial statements or checks, or letters from loved-ones know that their mail has been placed in their box, allowing immediate retrieval without extra trips to check on arrival. The immediate notification brings an additional level of security to the process. Important mail no longer needs to set unattended in a mailbox awaiting retrieval and being subject to theft or damage. Postal Notice will be available on a pennies-per-day subscription basis to all USPS customers where ever Informed Delivery and Informed Visibility is in place.